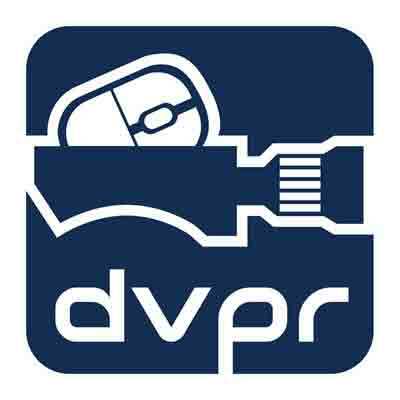 DVPR were approached by Watr, a startup business who were looking to create a video to appear on their crowdfunding page, introducing prospective backers to their business proposition in an engaging way. The corporate film production introduces the viewer to the problems associated with global warming and the environmental damage caused through use of stock imagery, and then goes on to show the way their new product, Monitr, is able to make an impact upon this. Watr hired video production company, DVPR to produce their promotional film. Glyn from Watr says “DVPR offered a professional service that not only produced a stunning corporate video production, but also ensured that the messaging in the film was perfect for the audience we are looking to attract”.